Rubin Carter. The Hurricane. 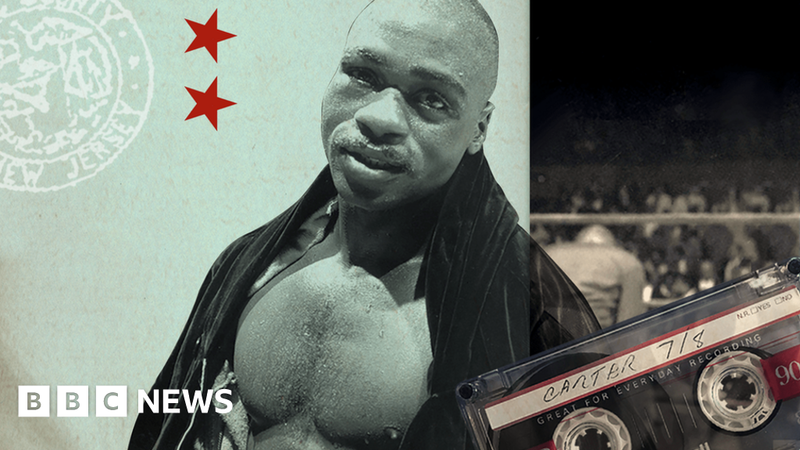 A boxer whose fight for titles became a battle for freedom after a triple murder conviction. This is his story.